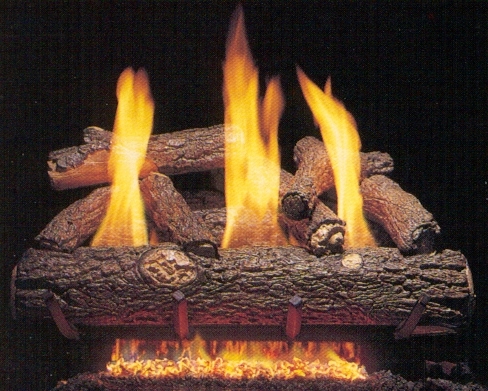 The main reason people love gas logs are because of the ability to create an instant comfort zone. After a long day at work you can come home to an instant fire without having to work for it. The fireplace is usually the center piece of the home and it is nice to fix it up to a level that fits the consumer.